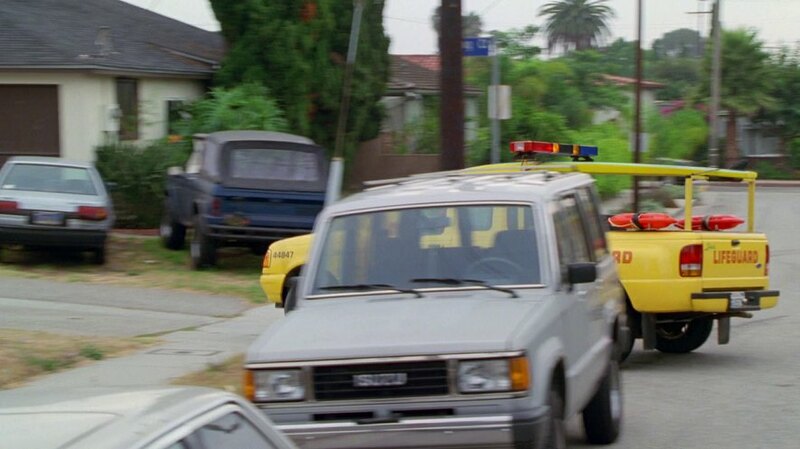 IMCDb.org: 1987 Isuzu Trooper in "Baywatch, 1989-2001"
What's the blue SUV behind it? jettalover wrote What's the blue SUV behind it? Early Ford Bronco I think.